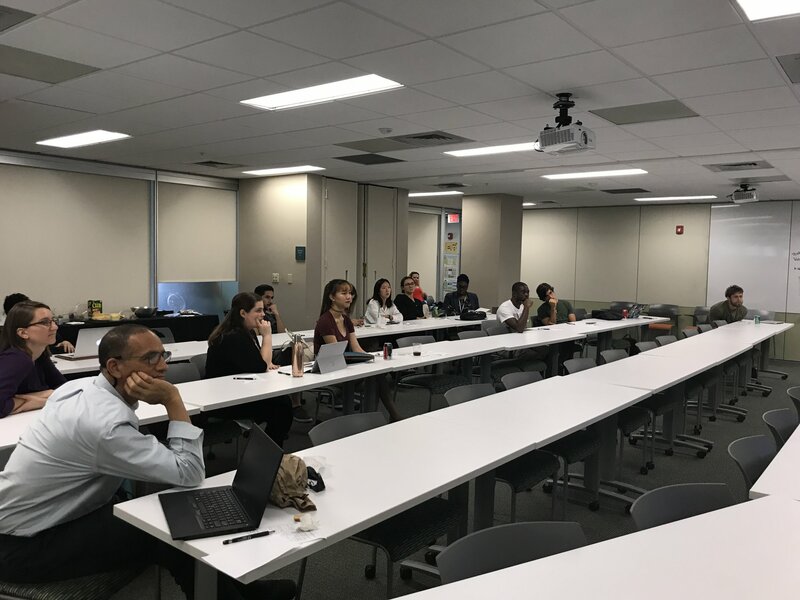 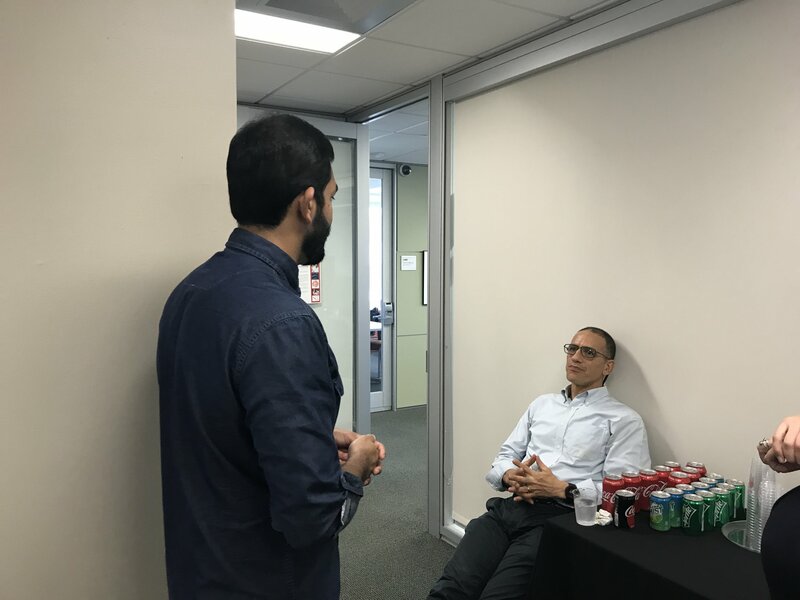 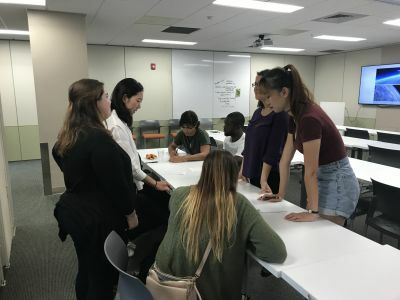 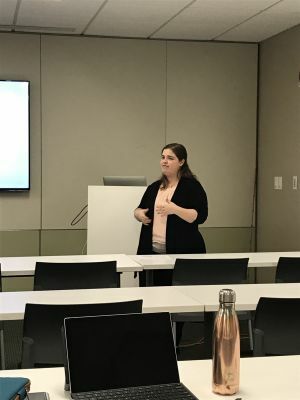 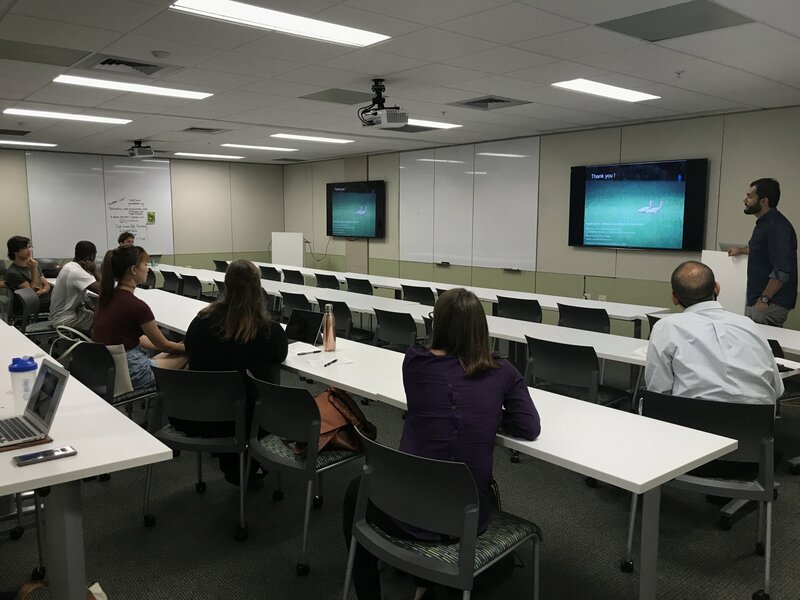 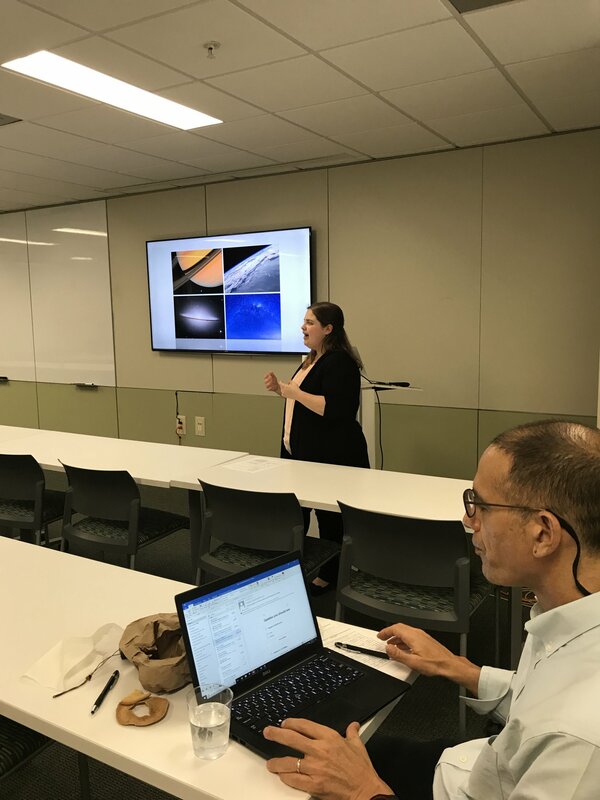 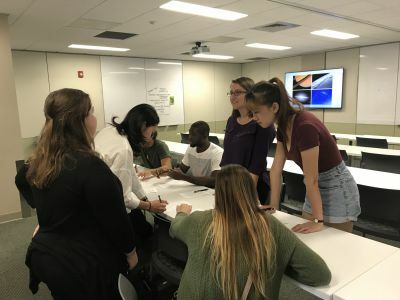 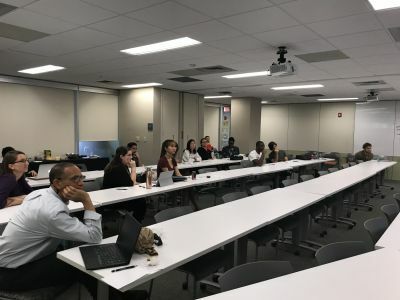 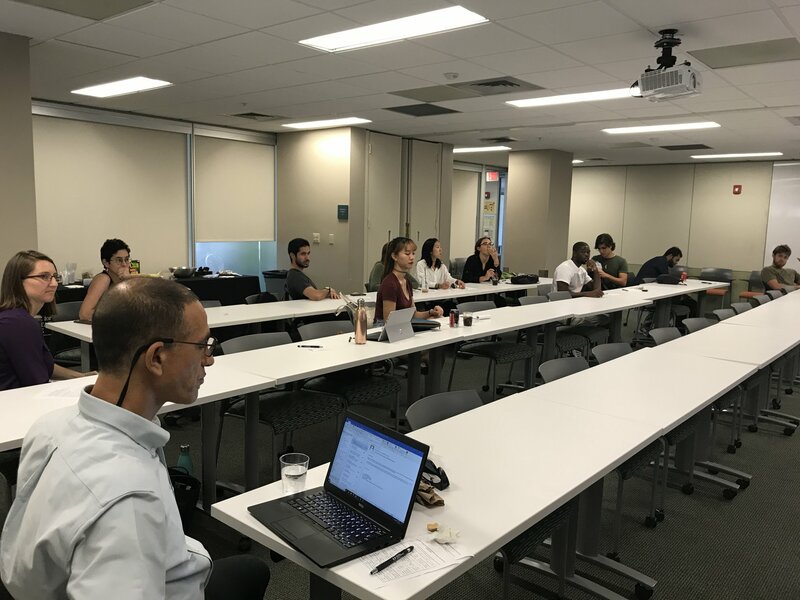 On Friday, September 21st, the CCS Social Systems Informatics program hosted graduate students and postdocs from across the University for an afternoon of networking and flash presentations of their research, at an event titled “Connections, Connections: Student Research in Social Systems @ UM”. 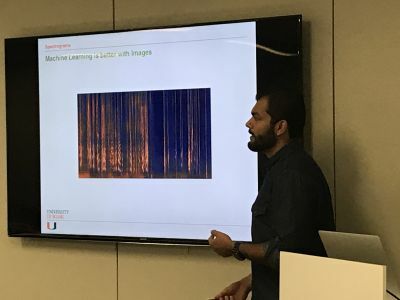 A program created in 2015, Social Systems Informatics is about modeling (big) behavioral data to understand human and non-human social interactions. The event was informal, with a people bingo game starting off the afternoon and allowing the students and postdocs to connect over things like being Pegasus users, working with toddlers, or working with a model organism. 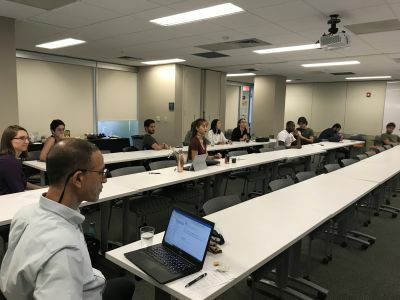 The breadth of disciplines represented in those who attended was staggering: Students and postdocs from Journalism, Neuroscience, Anthropology, Psychology, Biology, Computer Engineering, Public Health, and Ophthalmology came together, discussed their projects, and left with new ideas of directions they can pursue. 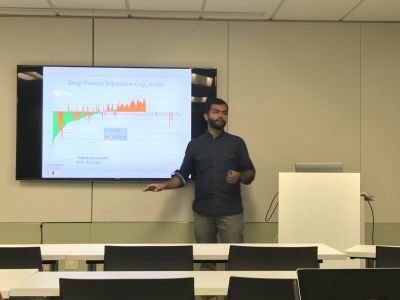 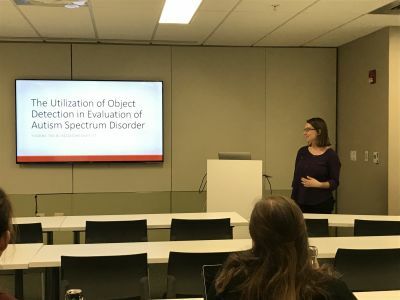 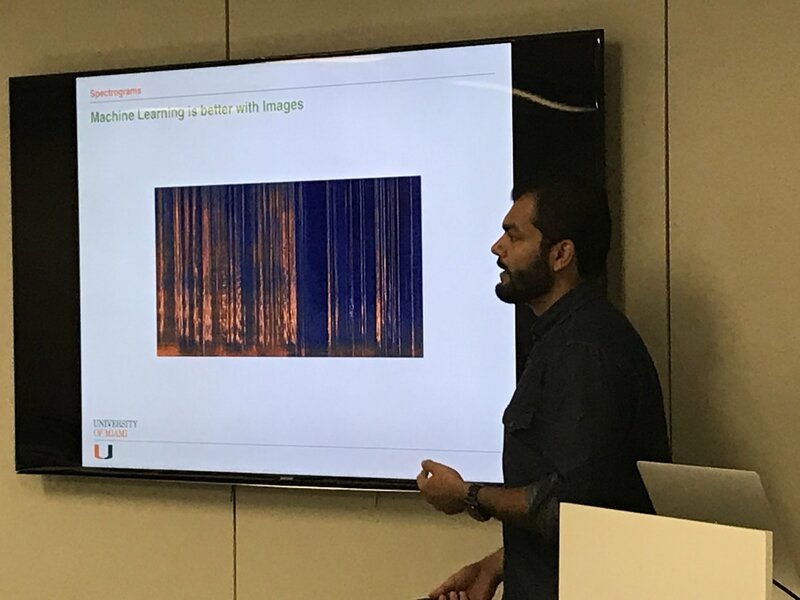 One student, who studies mitochondrial diseases using mouse models was inspired by the talk on the deconvolution of toddler speech in classrooms to investigate patterns in mouse vocalizations as a response to injury. 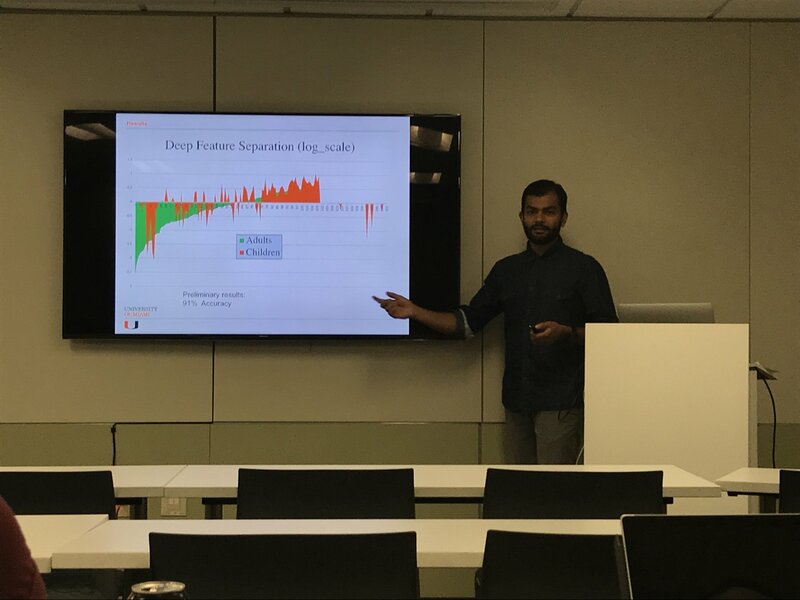 Other presentations touched on subjects like the public health implications and innovative interventions that become possible with information on social networks among of opioids users, and improving the diagnostic tools used for autism spectrum disorders using computer vision algorithms.